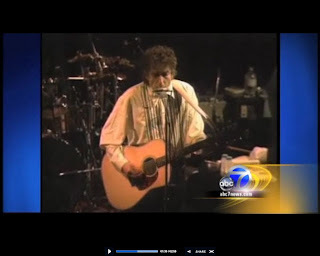 A small pro-shot clip was shown on ABC local TV San Francisco on Wednesday, August 25th 2010 (or possibly the night before) showing a rehearsal from the Supper Club November 1993 shows. 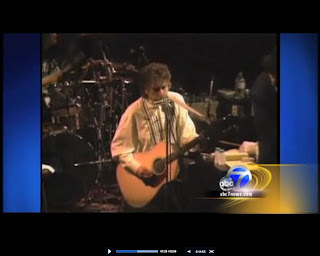 It was part of a news report for the upcoming Warfield Theatre show. 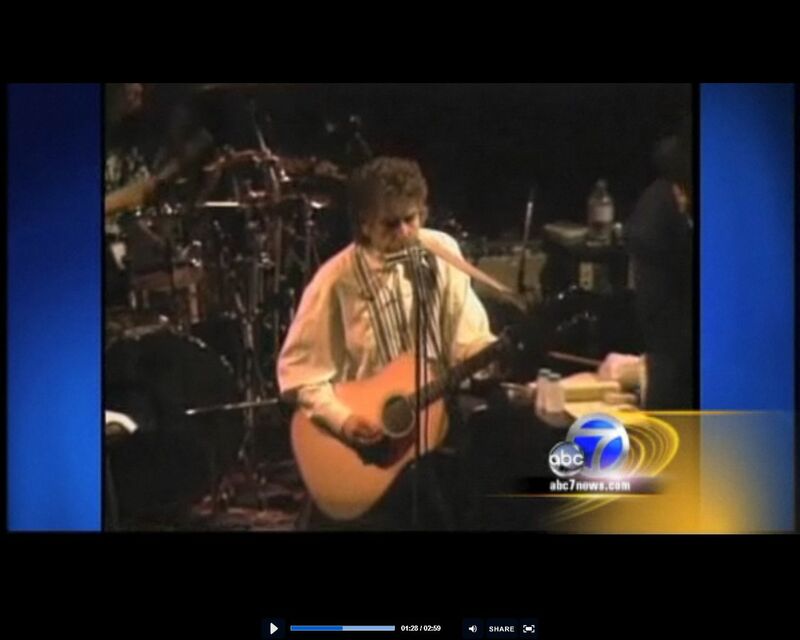 A fragment of tape from The Supper Club rehearsals is televised on November 16th on a local New York newscast.